We provide Waterproofing and Heatproofing services in Pakistan for the commercial, residential and industrial sector. 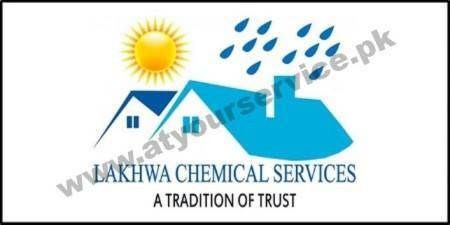 With over 3 years of experience in the market, LAKHWA CHEMICAL SERVICE delivers the best solutions which not only give results but also proves to be economical. Below are our services which we provide all across Pakistan. Contact us to find roof leak repair cost.